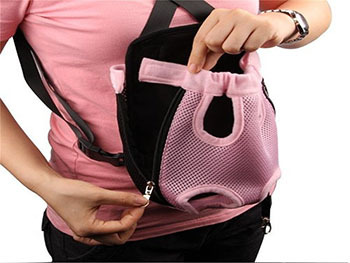 Hide Shadow, The Skeleton Dog in a snowbank in your yard. 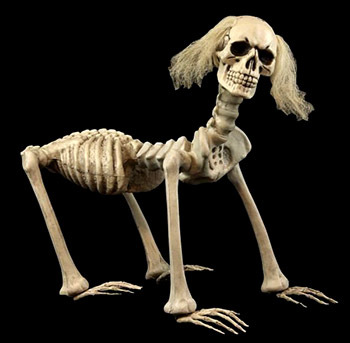 As the snow melts in spring, his human skull, old-man hair, and humandog skeleton will be revealed to your neighbors! You’ll all share a laugh and it’ll bring you closer together. 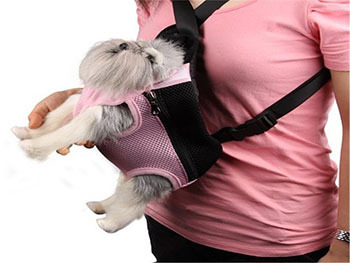 They definitely will not call the police. 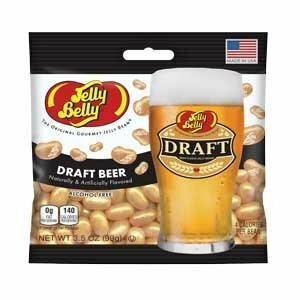 They taste far, far worse than you’d think they would. Don’t let the plethora of five-star reviews fool you. The fun in popping bubble-wrap is the fact that you get to keep going, and going, and going. There are hundreds of bubbles. The repetitive nature of it is soothing. 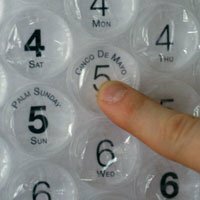 The Bubble Wrap Calendar, on the other hand, contains exactly 365 bubbles, enabling you to pop one single bubble per 24 hours. It’s like a Pringle calendar where you can only eat one a day. Once you pop, you are required to stop. 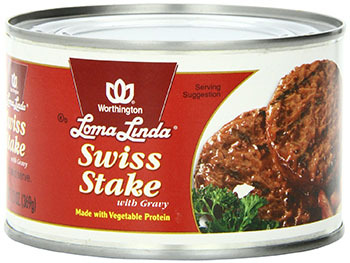 “i like to eat them cold out of the can,” wrote one reviewer of Swiss Stake, a canned protein-patty product meant to resemble steak, but apparently not allowed by law to use the word “steak” in its name. “Edible, but nothing special,” wrote another. Mmmmm, edible! If you’ve ever dipped your toe into the horrible world of diet foods, you’ve no doubt run across Walden Farms, the purveyor of “calorie free, sugar free, fat free” sauces and glops. And if you’ve never tried them, do yourself a favor and remain un-Walden Farmed. They’re a combination of artificial flavors, undigestible fiber, artificial color, edible gum, and artificial sweetener. They taste like you’d expect from that list, except worse. 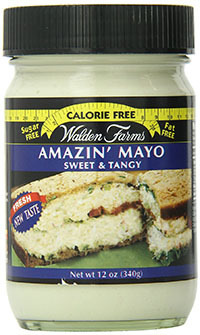 Check out the one-star reviews on almost every Walden Farms product to see what other people have to say.